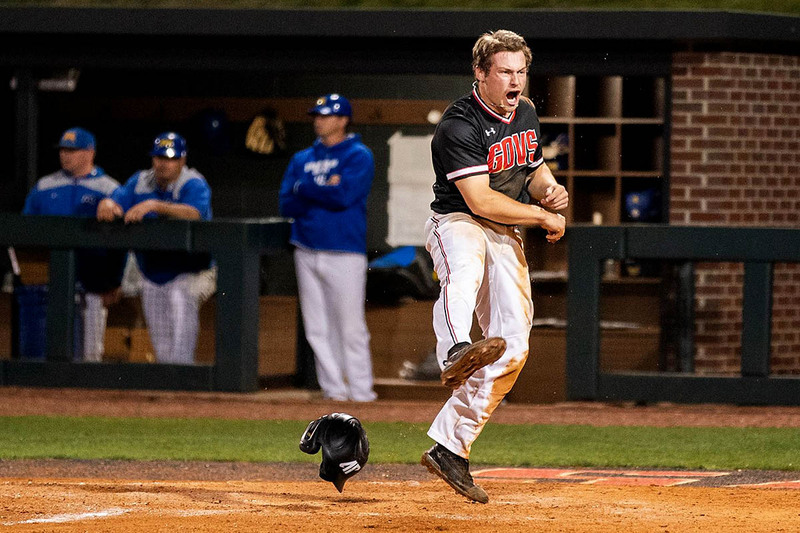 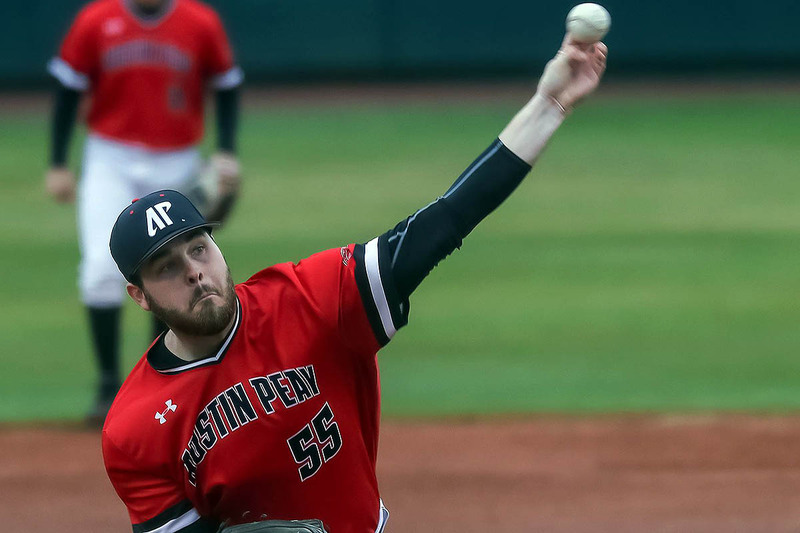 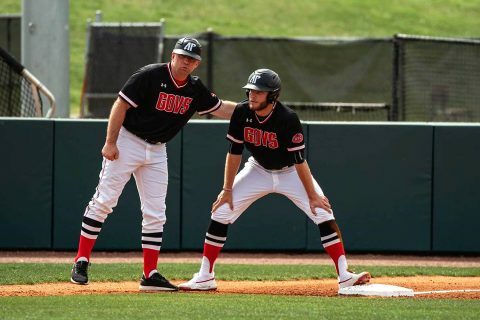 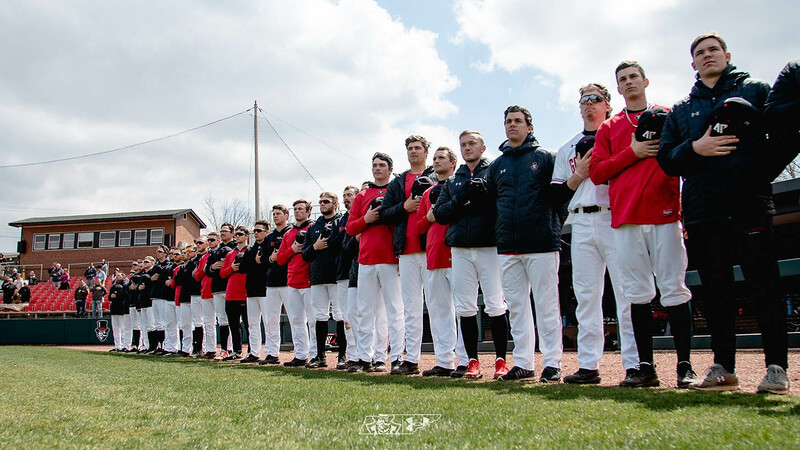 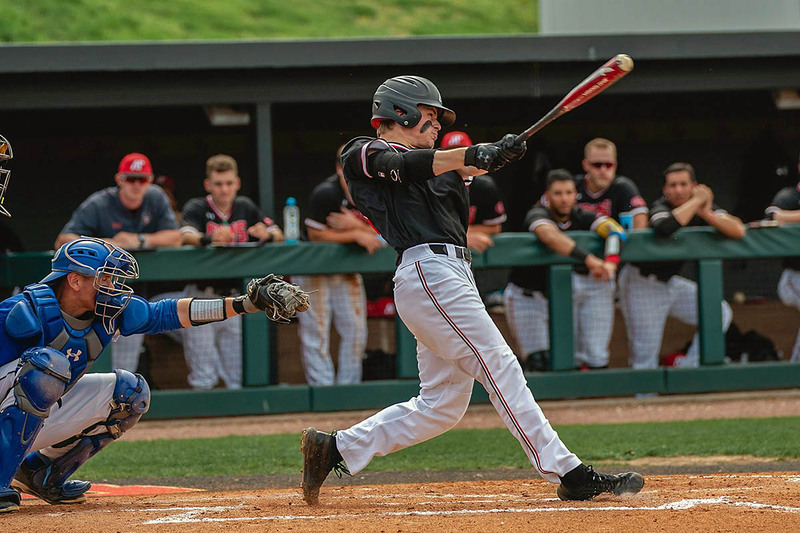 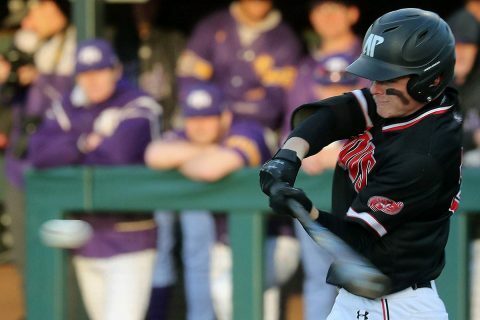 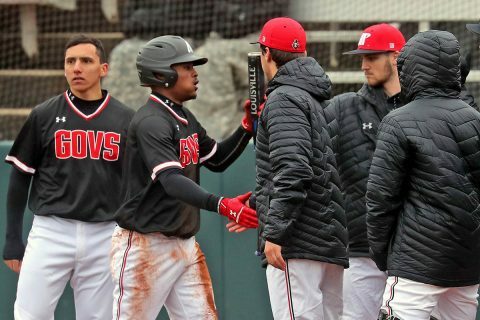 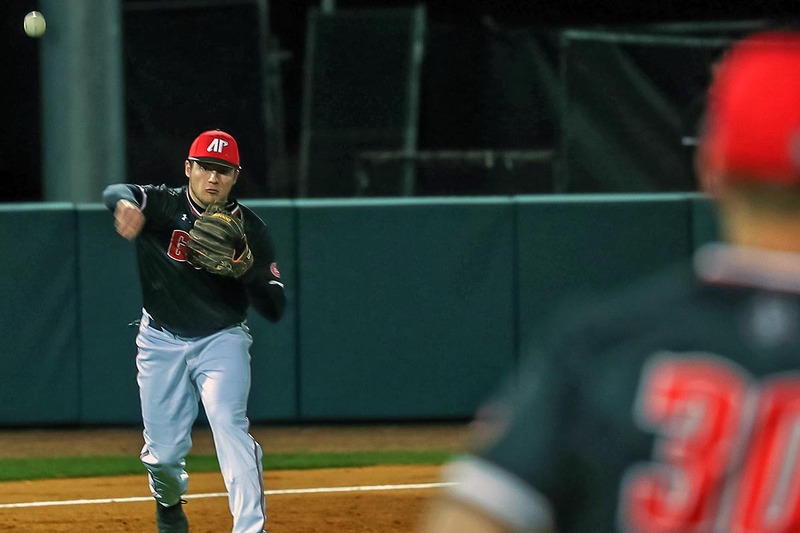 Richmond, KY – Starting pitcher Josh Rye struck out a career-best eight batters over 7.2 innings, and the Austin Peay State University (APSU) offense supplied five home runs in an 8-1 Ohio Valley Conference series-opening victory against Eastern Kentucky, Friday night at Earle Combs Stadium. 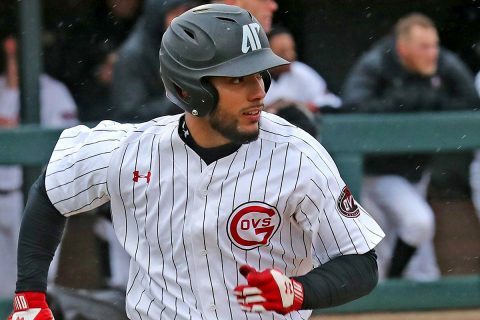 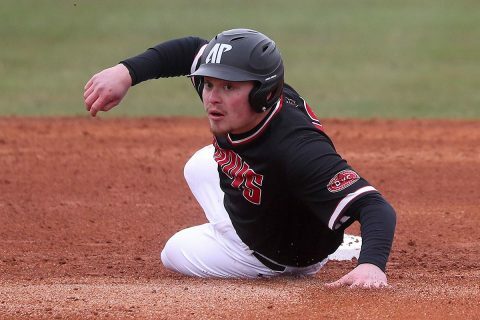 Clarksville, TN – Second baseman Bobby Head hit a home run in his second consecutive game, but the Austin Peay State University (APSU) baseball team could not quell a late Belmont charge in an 11-3 Ohio Valley Conference series-opening loss, Friday night on Joe Maynard Field at Raymond C. Hand Park. Both starting pitchers were mainly in control through the first five innings.